Achieve IT Solutions is a leading provider of SAP based business management solutions. Having focused solely on ERP applications designed for small and mid-market companies for over 24 years, Achieve IT Solutions is uniquely qualified to provide you and your team the best solutions and services to support the specific needs of your business. Amazon Web Services (AWS) is a cloud computing platform provided by Amazon.com. AWS offers a complete set of infrastructure and application services. Apcera is the market leading enterprise-grade container management platform — driven by security and policy — that gives IT leaders the confidence and control to drive innovation and move faster, securely. 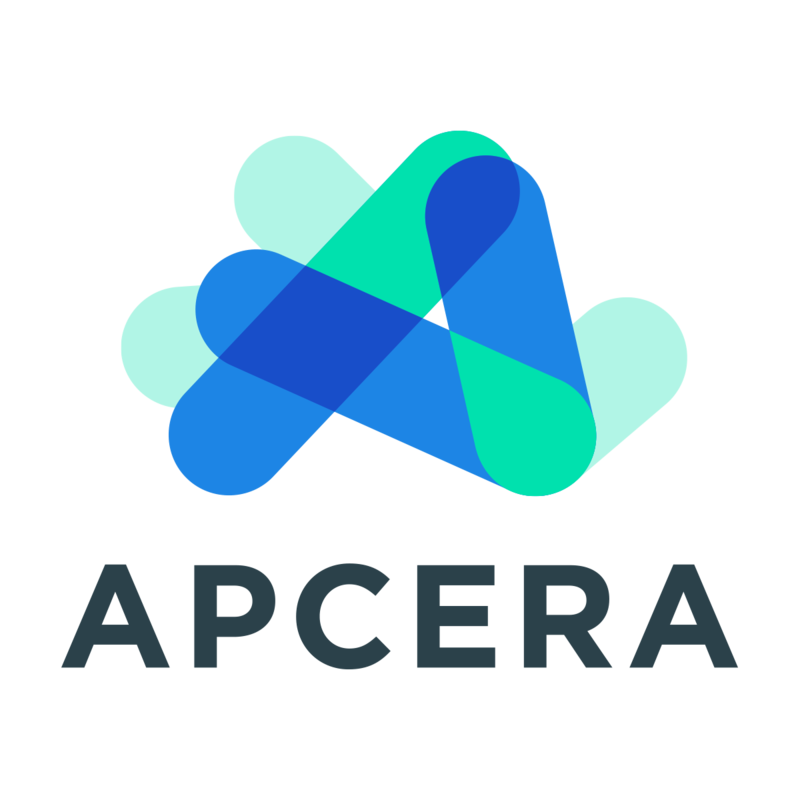 Built for cloud-native as well as legacy applications, Apcera lets IT teams containerize, deploy, orchestrate and govern a vast range of workloads across on-premises, cloud and hybrid environments. Fully integrated and completely turnkey, only Apcera offers industry-leading agility and time-to-value without sacrificing security or control. Applexus Technologies is a global Business Consulting, Services and Products Company offering industry-leading solutions to retail, fashion, consumer products, manufacturing, wholesale distribution and other strategic industries. Applexus’ services extend across ERP, e-commerce, user experience, business intelligence, IoT, and cloud. Applexus offers an array of innovative solutions that leverage the power of the SAP HANA® platform for next-generation solutions. BPM-D increases performance through cross-functional business and IT initiatives - fast, at low risk. We are the expert in establishing realizing the full potential of the BPM-Discipline for strategy execution, including rapid process improvements, value-driven digitalization, standardization, innovative client journeys and BPM Strategy. All services are enabled through our patent-pending BPM-D Framework. Blue Ocean Systems is your complete resource for personal, professional and experienced business software and implementation services. We apply and adapt big business knowledge to serve the unique needs of the small and mid-size companies. From providing short-term business advice to becoming your long-term consulting partner, our team can increase your productivity and let you concentrate on what you do best. Cloud Comrade is an enterprise-focused, Singapore-based Cloud computing consultancy dedicated to implementing Cloud infrastructure and building bespoke IT cloud solutions for our customers. We partner with only the best solution providers, to ensure that our customers have access to the highest quality and most innovative Cloud toolsets available today. Our consulting service helps align cloud to support your business strategy, through the means of process design, and infrastructure management. 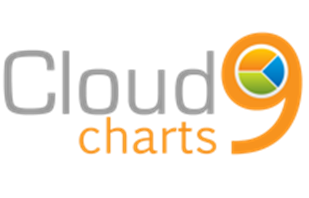 Cloud9 Charts is a BI platform built for modern data architectures for high volume, high velocity multi-structured data. With a powerful data layer with SQL, native support for NoSQL databases and REST API’s, along with support for Multi-Datasource Joins, Machine Learning, Predictions, state-of-the-art visualizations and embed capabilities, it enables enterprises to make better data driven decisions in record time. CloudBizHub helps clients at all stages of growth define their technology requirements. We offer a complete choice of cloud and hosting platforms covering collocation, managed hosting, shared cloud, private cloud, platform as a service, and complex hybrid solutions -all delivered to our customer’s specification as a one-stop fully managed service. Consultare is an SAP Gold Channel Partner with extensive knowledge and experience in the implementation and configuration of business processes and business systems. We help our customers to manage their companies in a more efficient manner and teach them how to utilize their resources better. To obtain better and faster information out of their systems we implement “Best in Class” solutions specifically designed for small and medium sized businesses. D1 Technologies has the ERP Software that can be your solution to break free from the stressful business environment that mismanaged IT often creates. With business solutions personalized to meet your specific business needs, you can enjoy the benefits of SAP software solutions without the hassle of challenging implementations or support. DATUM provides data governance technology and services that help large enterprises chart and navigate their best course to digital leadership. DATUM’s unique methodology drives the Information Value Management® (IVM) platform, the first and only data governance software leading to better decision making, efficiency, and compliance, while fostering new business models at many Fortune 500 enterprises. Founded in 2009, DATUM has been named to the Inc 5000 List of Fastest Growing Companies and was named to Gartner’s Cool Vendors list in 2012. Datavard helps companies across the globe to run their SAP system landscapes in a smooth, modern and effective way. We provide solutions for data management (offload/ tier/ data model replication), housekeeping, archiving and SLO as well as SAP HANA and Hadoop integration. Dextra is a consulting firm, specialized in strategic planning of SAP IT platforms, headquartered in Miami, USA, competence center in Argentina and operations in Latino America and Spain, with 16 years’ of experience in successful IT SAP projects. Docker is the original author and primary sponsor of the Docker OS project. Docker aims to deliver open tools to help developers build applications with open APIs to help sysadmins better manage these applications. EDC Consulting is a leading small business provider of end-to-end systems integration, strategic business support, cloud and cybersecurity services to a wide range of government and commercial clients. EDC provides subject matter expertise in support of systems implementations of Oracle, PeopleSoft, SAP, Maximo and Microsoft business systems to its clients. EDC is an SAP Partner, Oracle Platinum Partner and Premier Business Partner of the IBM Corporation. For nearly four decades, Effective Computer Solutions has been implementing and supporting ERP solutions for clients nationwide from our headquarters in Jacksonville, Florida. ECS is built on the philosophy of providing comprehensive, quality service for our customers, taking them step by step through sales, implementation and training. 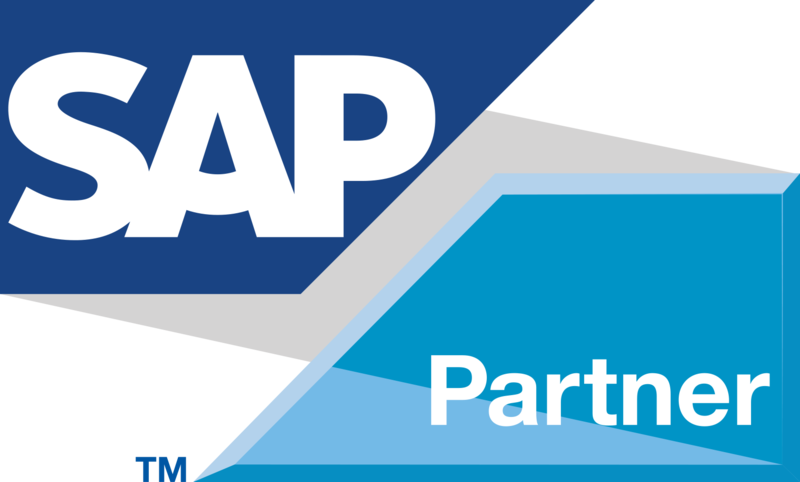 As an SAP Certified Gold Partner, we have a diverse client base extending throughout the United States and Canada. IT-Conductor is a cloud-based Application Performance Management (APM) solution for SAP, specializing in Monitoring, Management and Automation. At itconductor.com customers can subscribe online to start monitoring & automating management of enterprise application ecosystems such as SAP Netweaver, HANA, ASE, Oracle, DB2 within minutes from the cloud! Stop Guessing, Start Managing! IntelliCorp provides smart lifecycle management software for customers and partners using SAP applications. IntelliCorp’s smart software tools act as catalysts for change, enabling SAP customers to dramatically reduce the cost of quality assurance, and speed the delivery of high-quality SAP production environments for SAP HANA® upgrades, governance, testing, and DevOps. KPIT Technologies Ltd., a trusted global IT Consulting and product engineering partner, is focused on co-innovating domain intensive technology solutions for Automotive, Manufacturing, Energy & Utilities and Life Sciences corporations to help customers become efficient, integrated and innovative enterprises. It helps its customers globalize efficiently & bring complex technology products/ systems faster to their global markets. – KPIT was named a Leader in IDC MarketScape: Worldwide Professional Services Firms for SAP Suite on HANA in Utilities 2015 Vendor Assessment. OZSOFT has been in the SAP implementation, upgrade and performance business since 1996, with methodology of Plan, Practice, Perform & Perfect IT. Our strategic partnerships with SAP, AWS, Microsoft, SUSE and IT-Conductor provide both specialized SAP managed services and technology platform to the forefront of SAP on cloud solution. Pioneer B1 is a deeply experienced thought leader and SAP Partner that tailors SAP Business One solutions for clients to simply and easily create a system that rapidly scales their business. PrideVel is a leading Software Services company with extensive experience in SAP HANA, ERP Applications and Infrastructure provider eco system. PrideVel is an SAP Services partner focused on SAP HANA adoption through Infrastructure provider eco system partnerships. PrideVel’s execution is strongly powered by internal knowledge base of infrastructure, processes and experienced consulting workforce. RISE Group of companies are thought leaders and solution providers with the ability to serve the enterprise data and applications space from discovery through deployment and management. With integrated product, solution, service capabilities and aligned to the current cloud infrastructure RISE offers unique approaches to enterprise customers, partners and startups. With significant partnerships with SAP and other enterprise software companies supplemented by its packaged offerings that are optimized for cost and time, customers can benefit globally our value added solutions. SAP is a market leader in enterprise software and software related services. 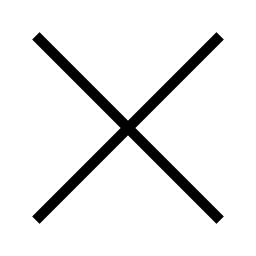 Headquartered in Walldorf, it builds technologies that cater to specific business needs. 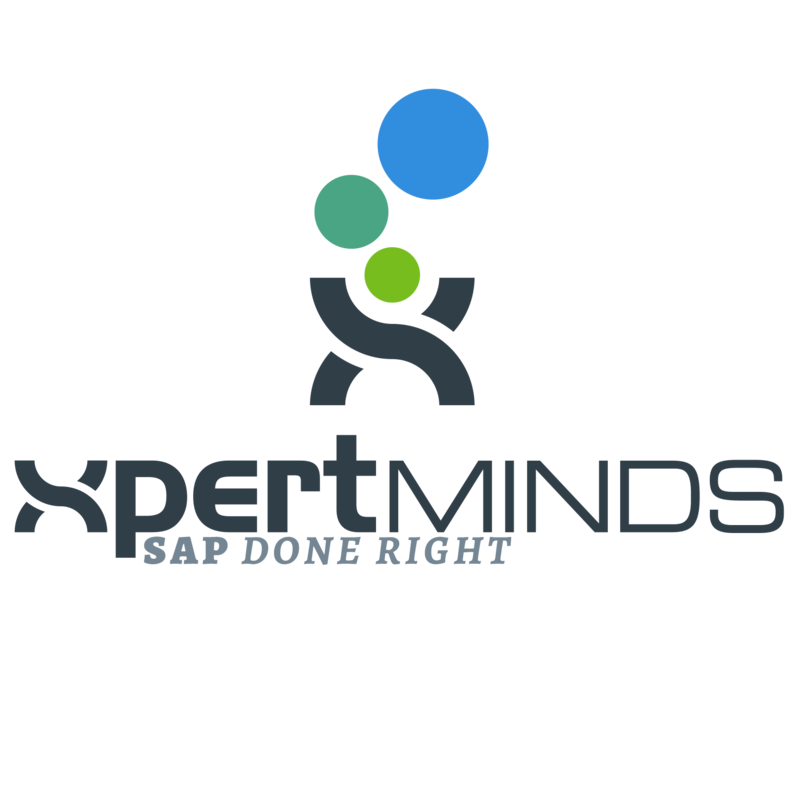 XpertMinds provides SAP implementation, enhancement, and support services as well as general technology management consulting. The company specializes in SAP ERP, S/4HANA and SAP Transportation Management (TM) and is SAP’s go-to partner for TM. The XpertMinds team blends deep technical expertise with strong business understanding and excellent communication skills. They are passionate about understanding each company's goals, culture, and business processes to make sure they get the right solutions. XpertMinds’ innovative MindWave agile project methodology enables faster understanding of SAP solutions, improved user-adoption and less re-work after go-live. ZERION360 is a software sales and consulting firm that is proudly partnered with SAP to deliver effective business management solutions to clients nationwide. We specialize in helping small to mid-size businesses select, learn, deploy, and optimize their technology for maximum productivity and profitability. We’re in the business of making our clients Run Better, Run Faster- whether it’s through a smarter process, an improved bottom line, or enhanced knowledge. 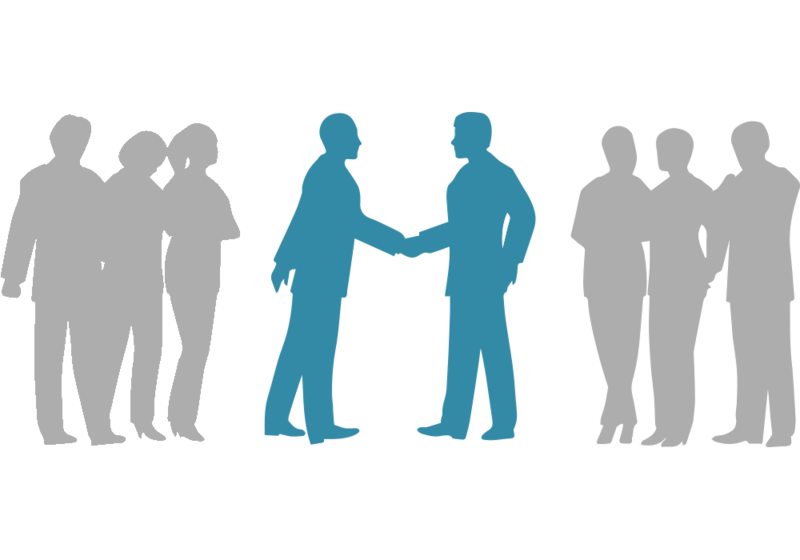 Join our network of industry leading companies!